This weekend at the beach offers a great variety of live music and outdoor fun to choose from. Are there any Dave Matthews fans out there? 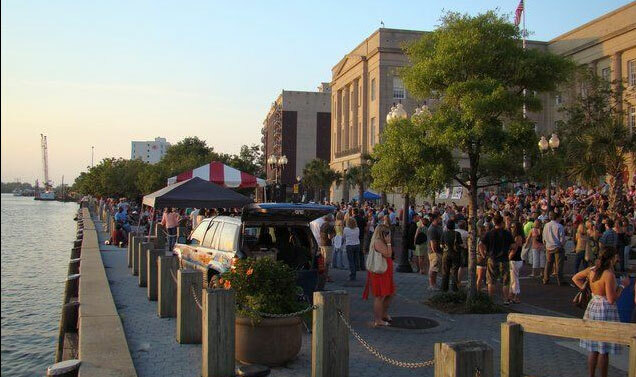 Well, this Friday the Downtown Sundown Concert Series brings the Dave Matthews Tribute Band to the Wilmington riverfront. The Riverfront park is in the heart of downtown close to many restaurants and bars. The concert is a great way to begin your “night on the town” downtown. Beer and wine are available for sale during the show. 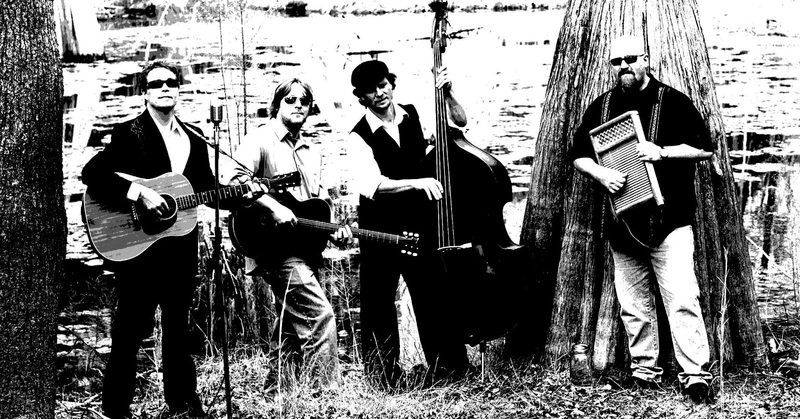 Also this Friday the Airlie Summer Concert Series will host the local party band “Shine” . Pack your cooler, snacks and a blanket to enjoy sitting on the lawn in the historic “garden by the sea”. The acoustic sounds of Susan Savia begin at 7pm this Friday night at Fermental in Wilmington. This 1940’s Wilmington bungalow has been converted into a unique retail beer and wine shop with an outdoor garden to enjoy various libations and appetizers. A beer and wine tasting starts at 6pm. Pack your bags and head on down to the beach this weekend! It is sure to be a fun time!